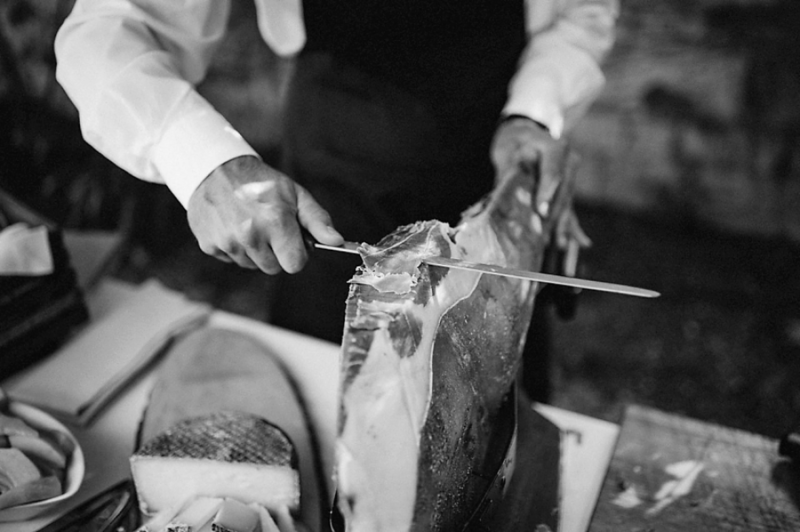 Today Robiglio catering continues a strong tradition of quality production and professional service with Edoardo and his staff. 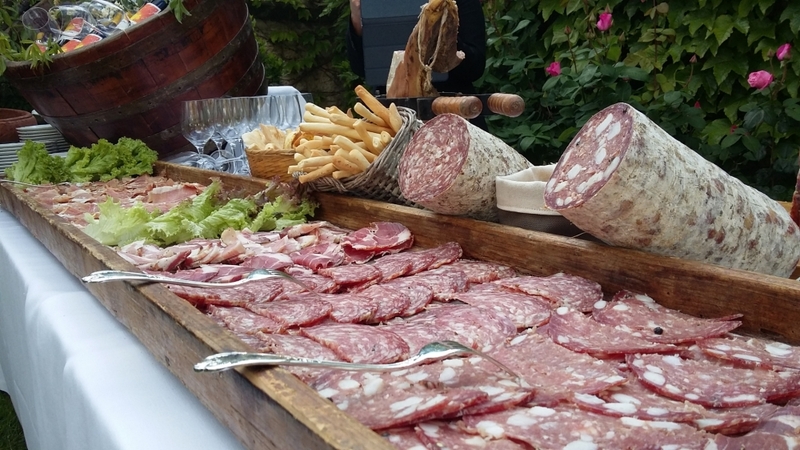 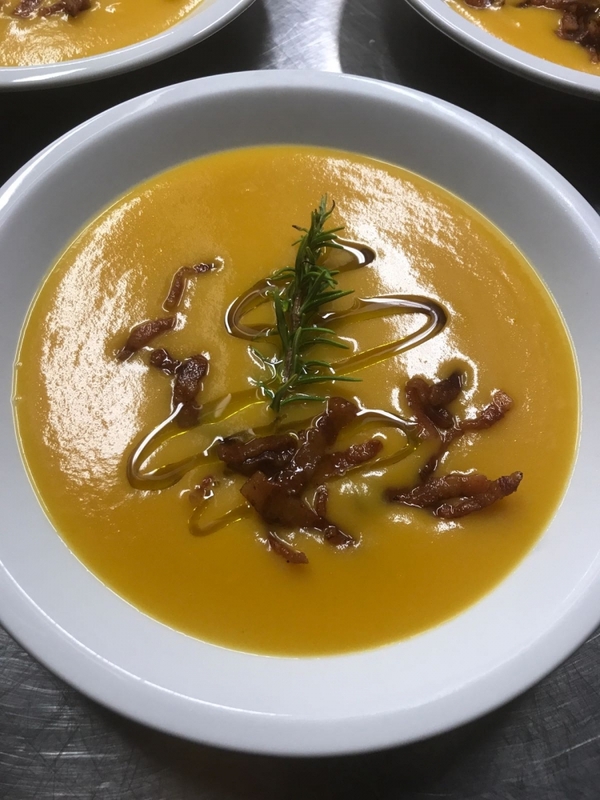 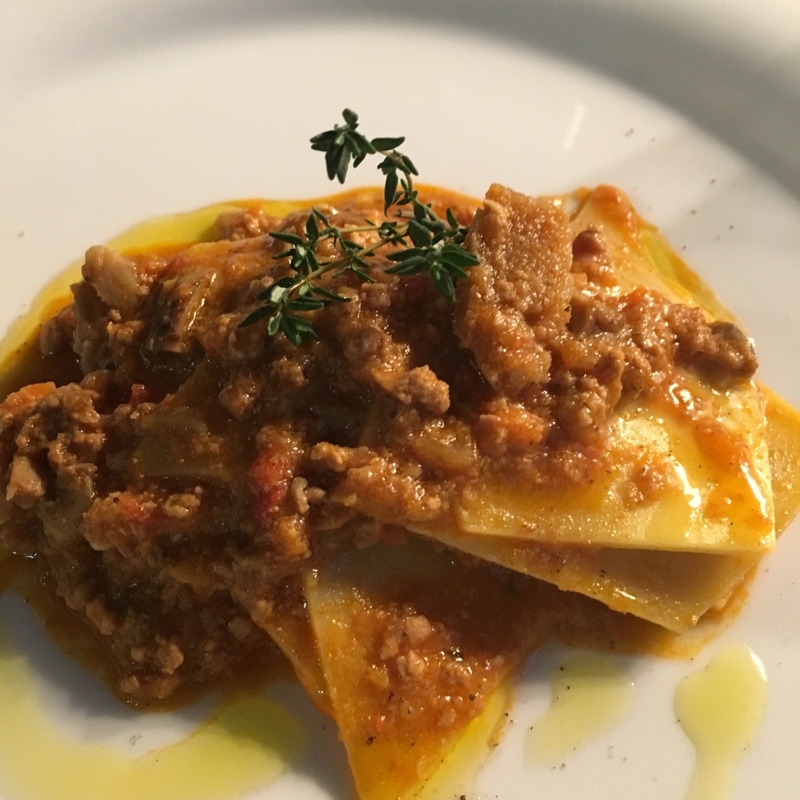 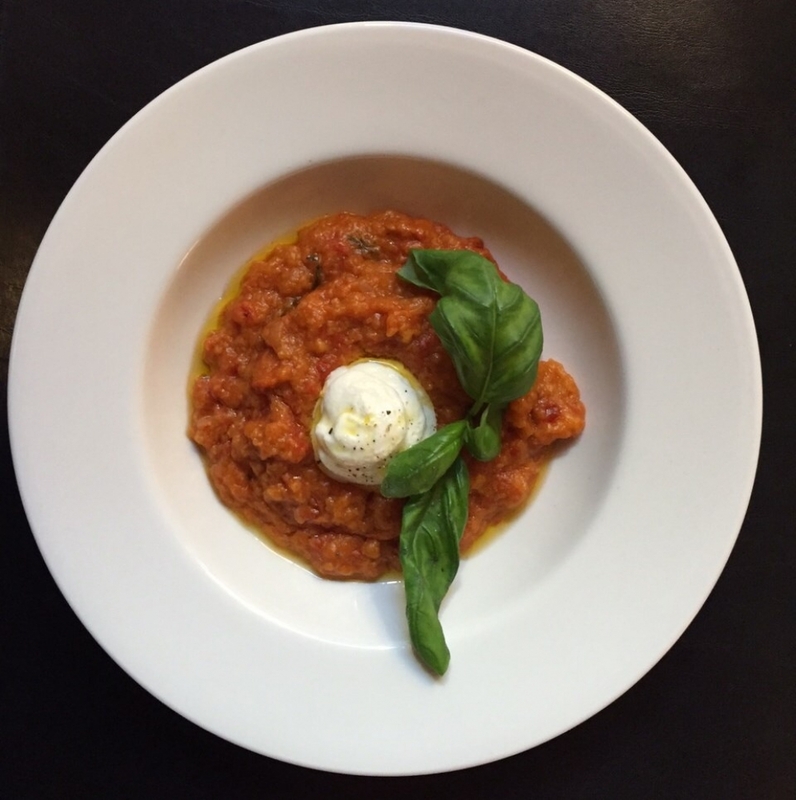 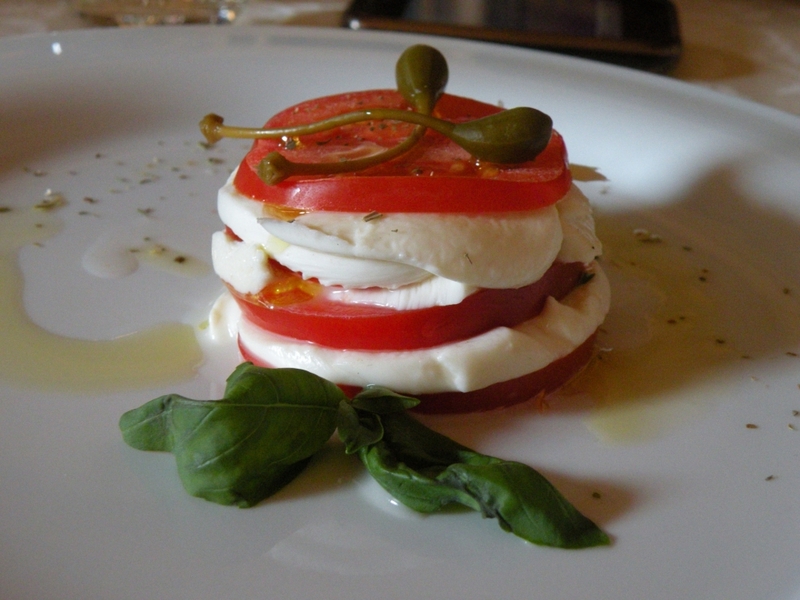 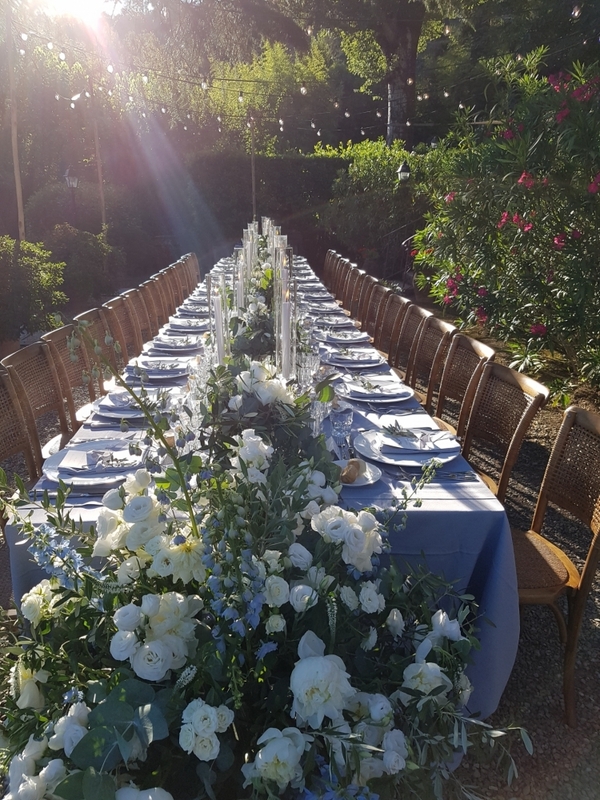 The culinary expertise acquired through three generations of artisans coupled with a modern professionalism makes Robiglio catering a leading company in this type of business . 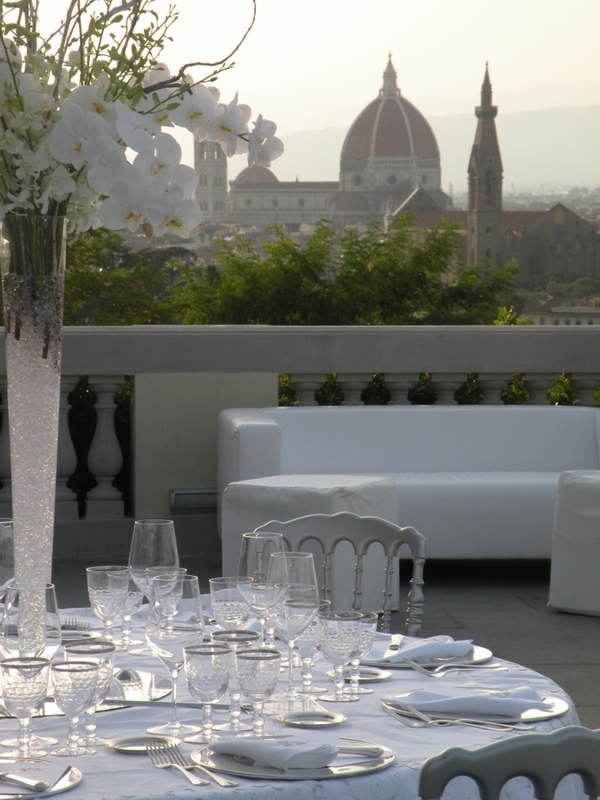 The choice of a classic yet formally elegant style streamlines through each of the family’s activities. 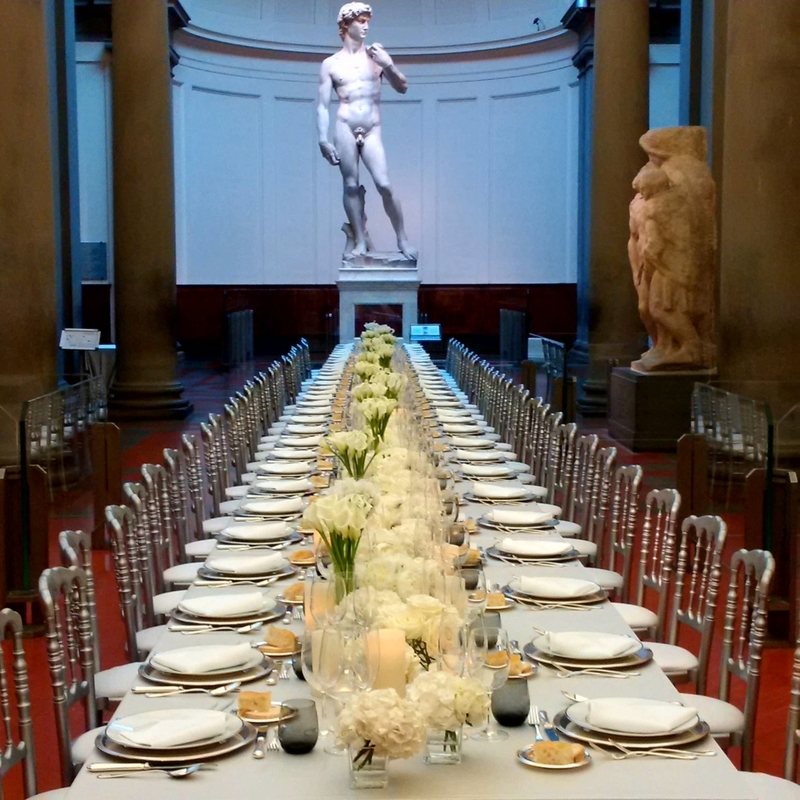 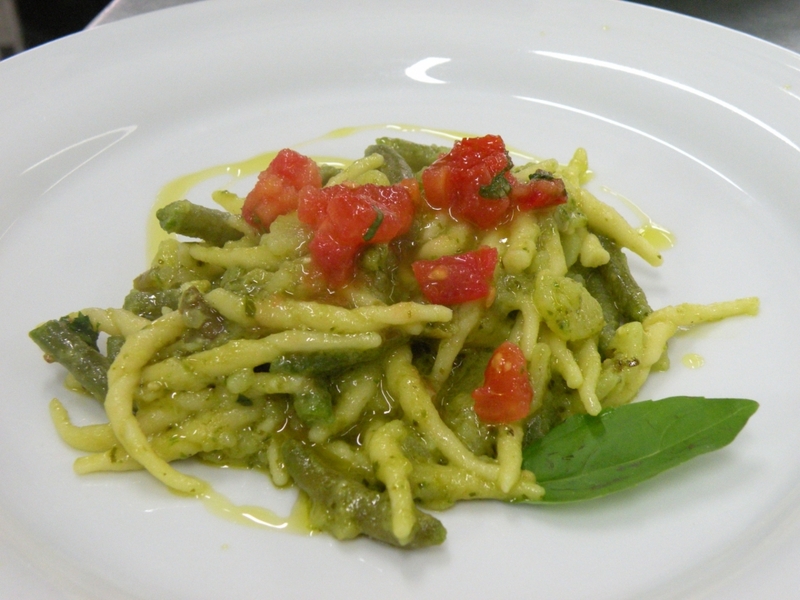 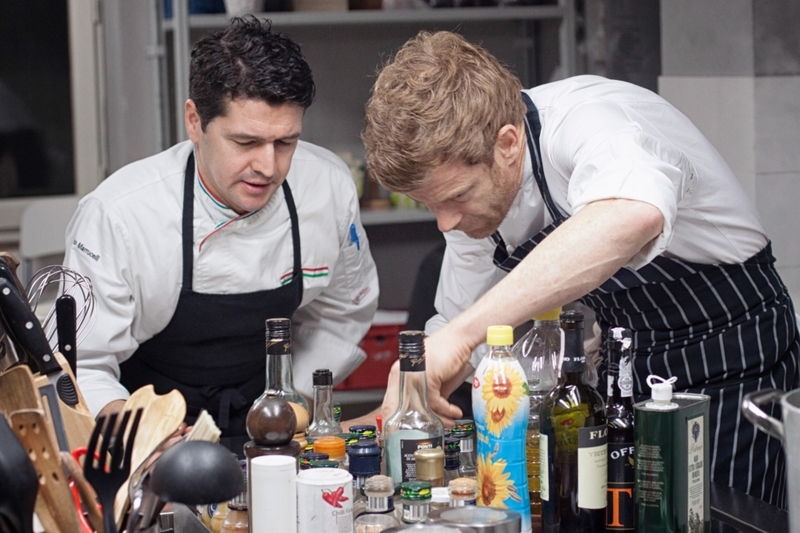 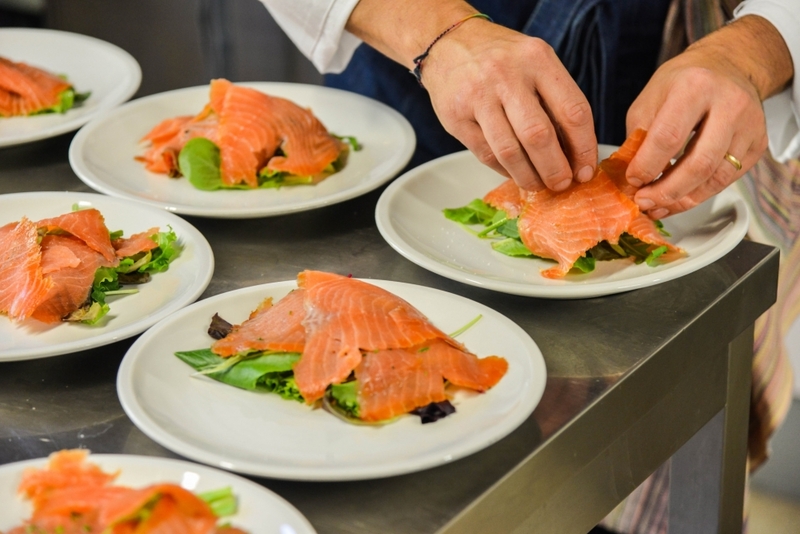 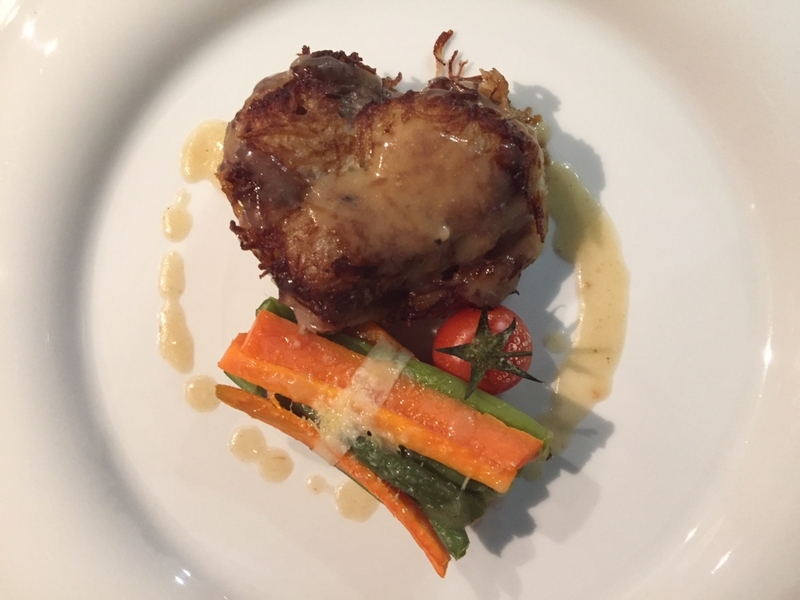 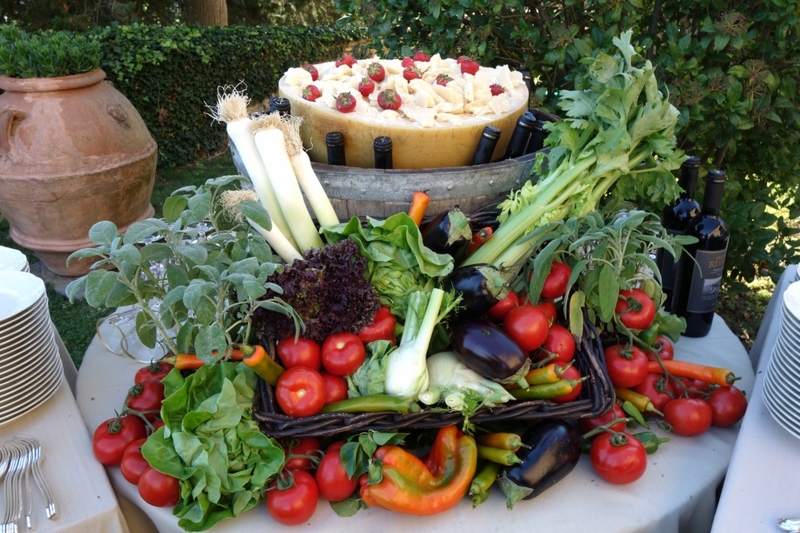 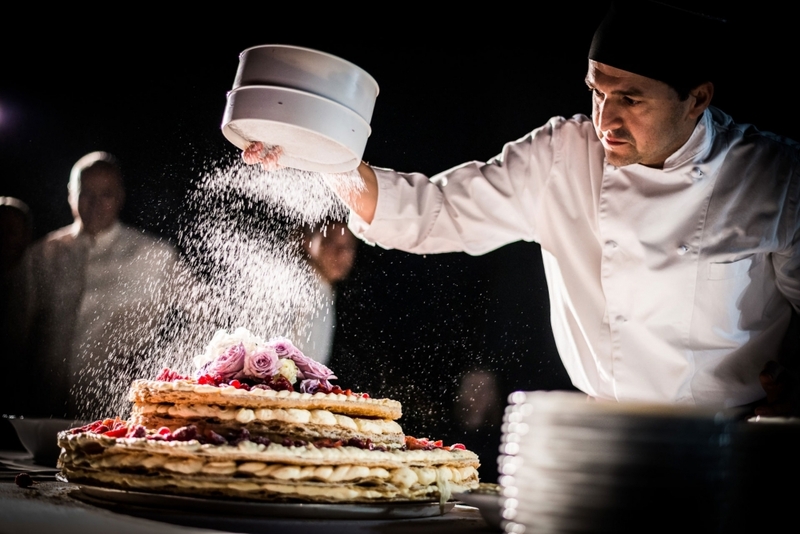 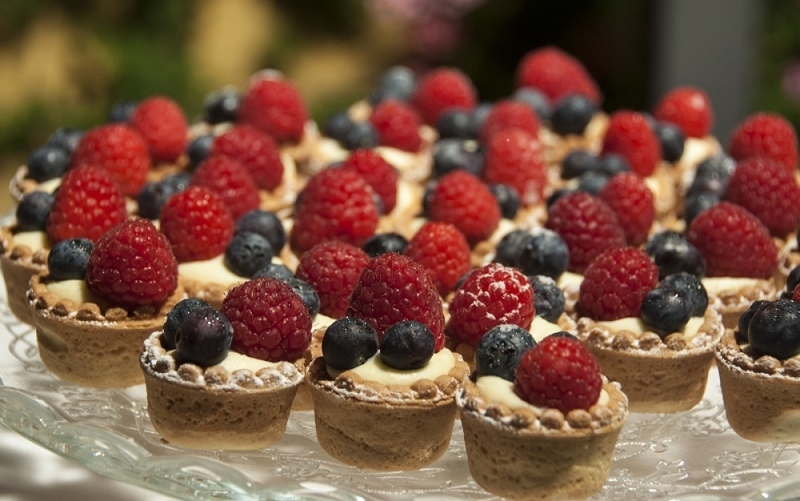 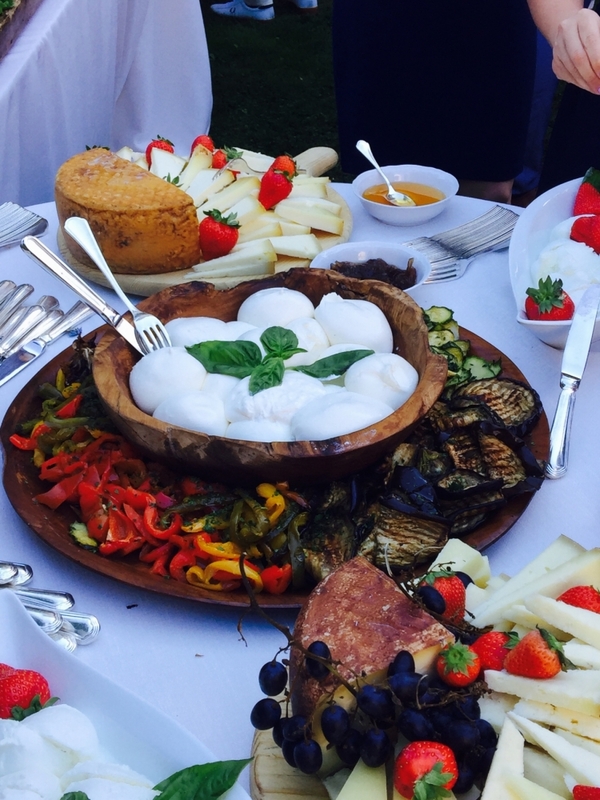 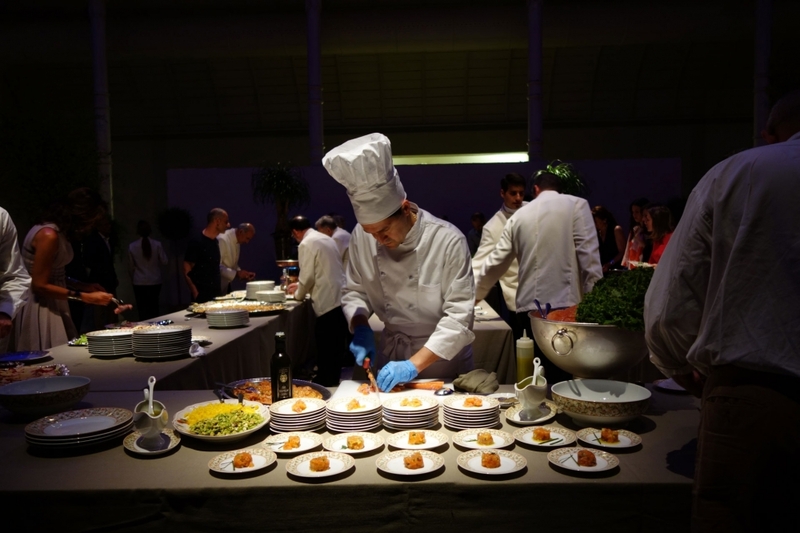 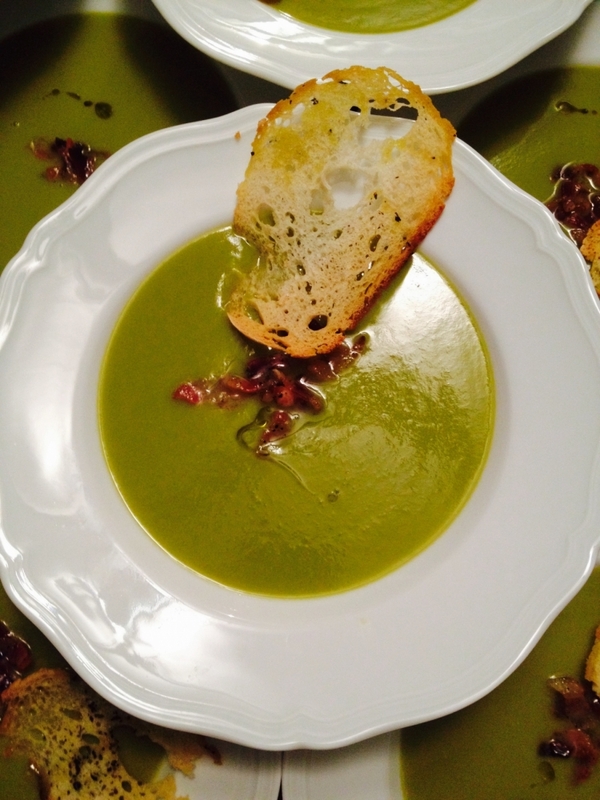 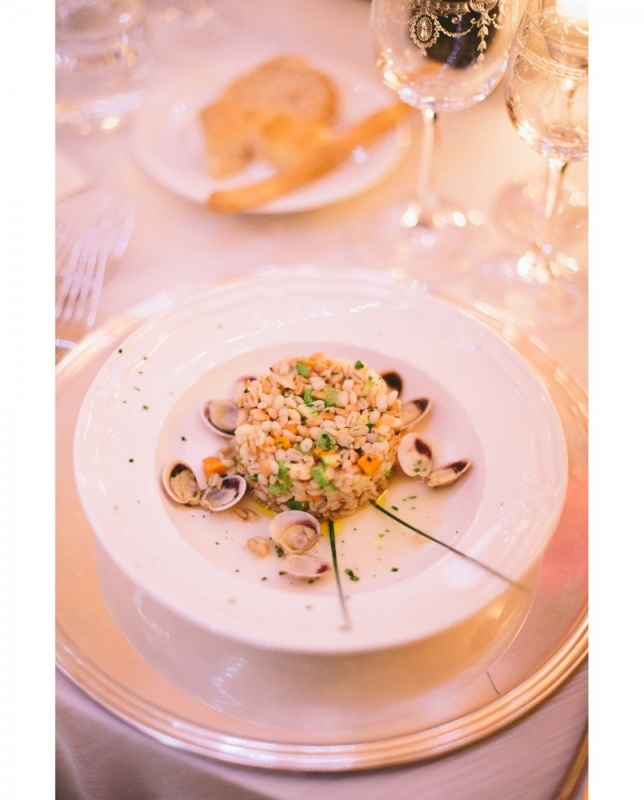 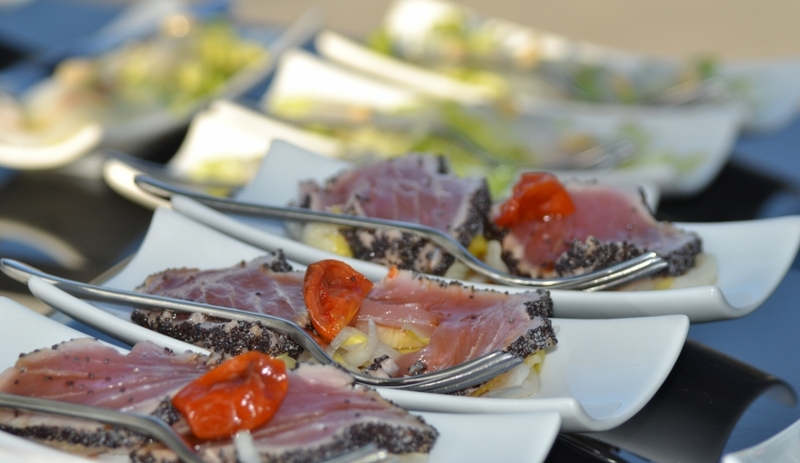 Every event created by Robiglio catering is a culinary and professional master piece. 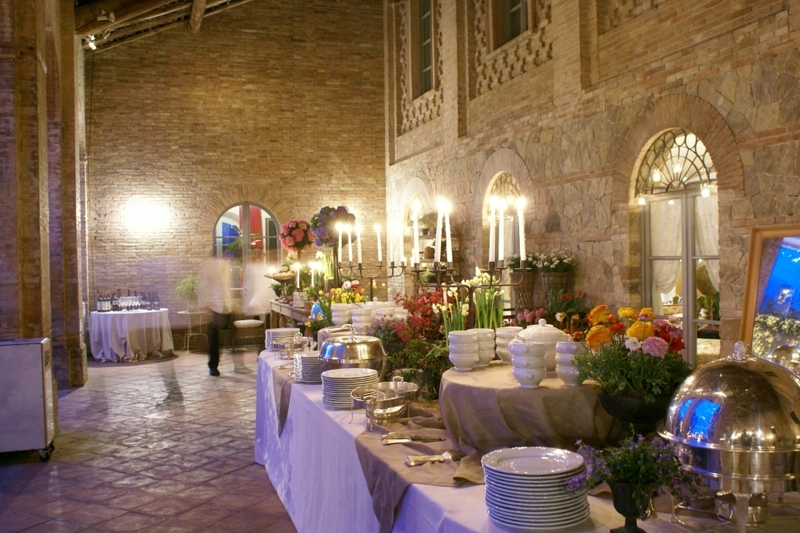 Edoardo being of Italian American origin has the benefit of speaking fluent English and comprehends the needs of those celebrating their event in a foreign country , he knows that the secret to a successful and unique celebration requires personal attention to every detail and therefore must be customized to each specific client. 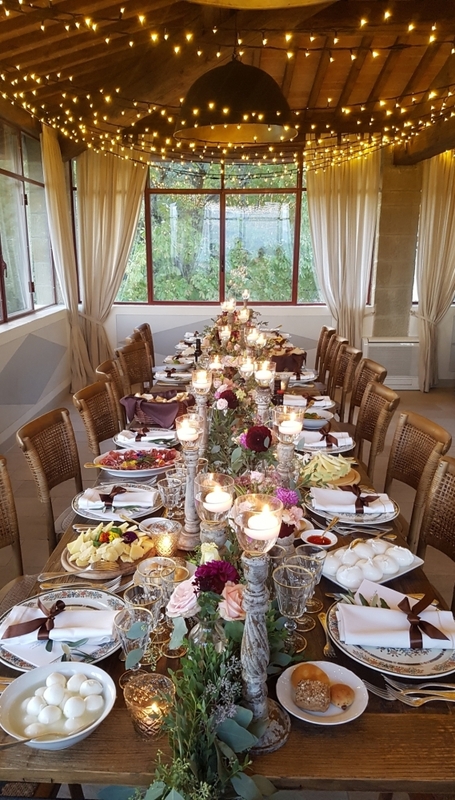 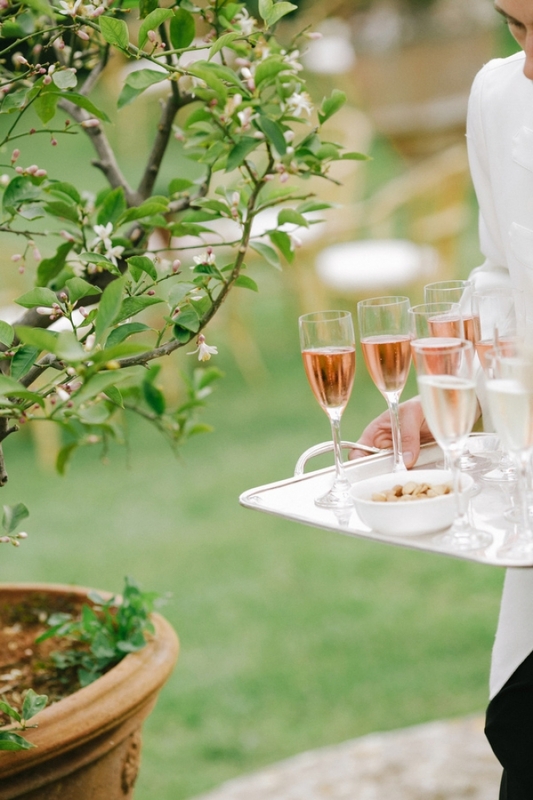 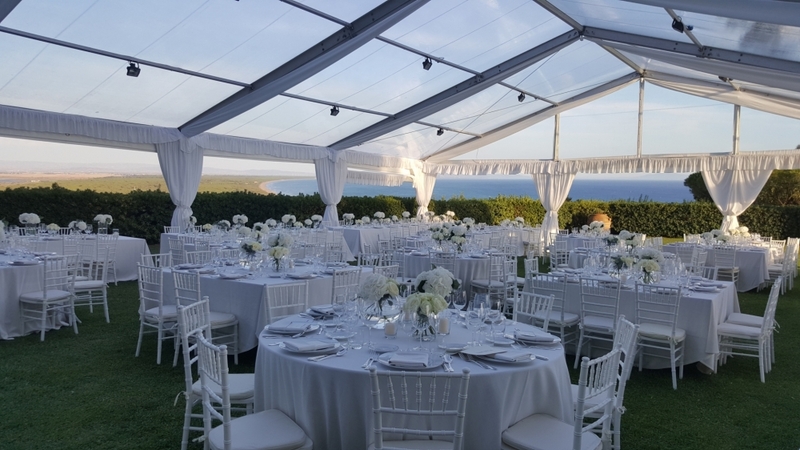 The dedicated staff and professional service gives Robiglio catering the ability to organize to perfection simple cocktails, coffee breaks, business lunches and most importantly elegant wedding receptions. 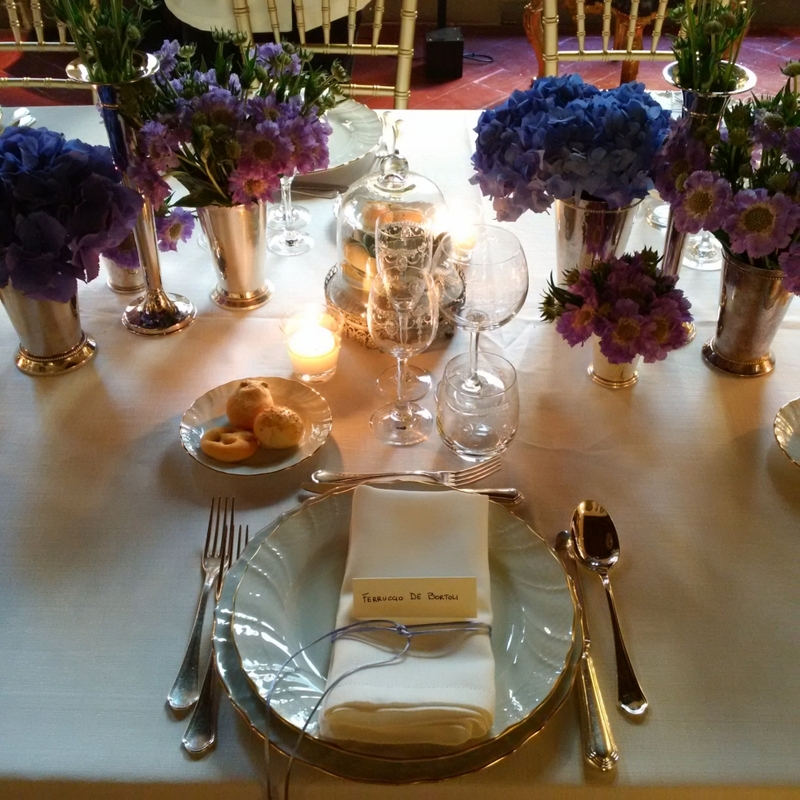 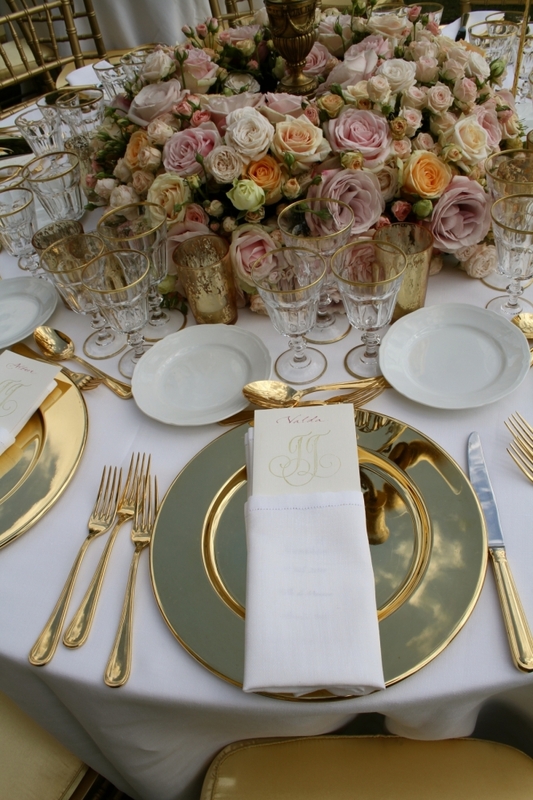 Meticulous care is given to the overall presentation of the table settings. 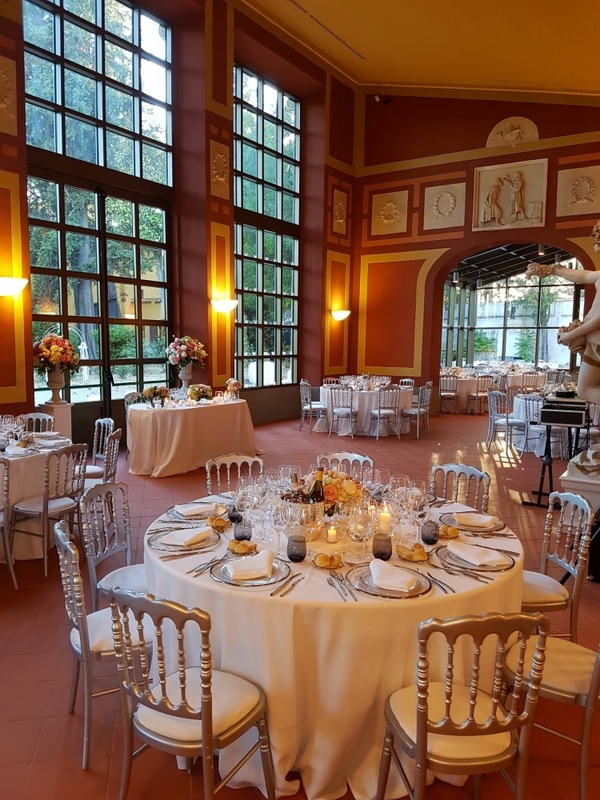 Robiglio’s selections are based on the renowned classic values and design of the Florentine aristocracy , implemented with the new modern style that today’s market requires . 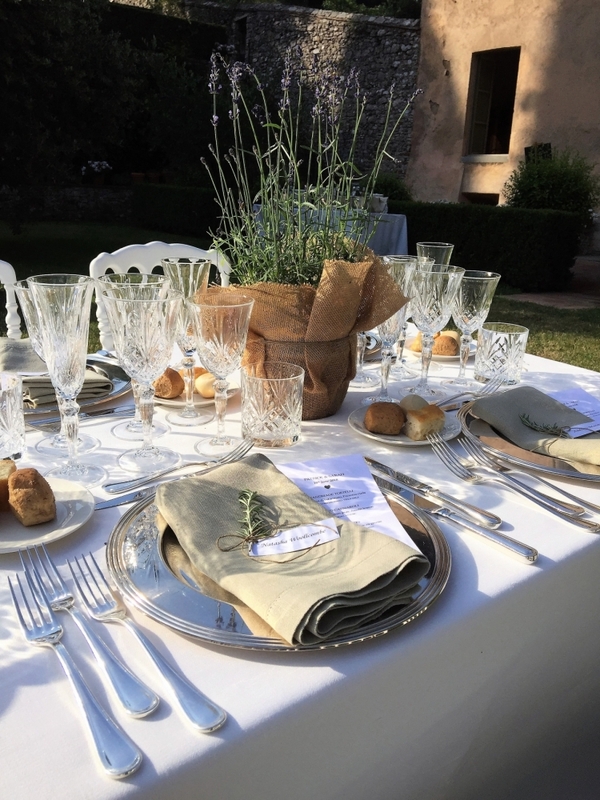 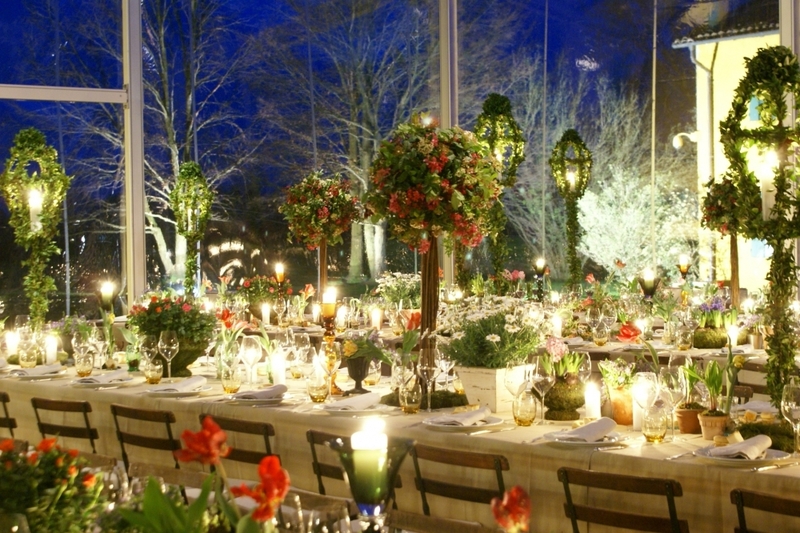 In fact, the selections include the precious silver ware of private family origin, the table cloths of linen or cotton damask in various hues, fine crystal and porcelain plating by Richard Ginori but also Philippe Starck design chairs , blackboard platters , colored tumbler glasses and many different alternative looks thanks also to the partnership with one of the biggest rental companies in the catering world . 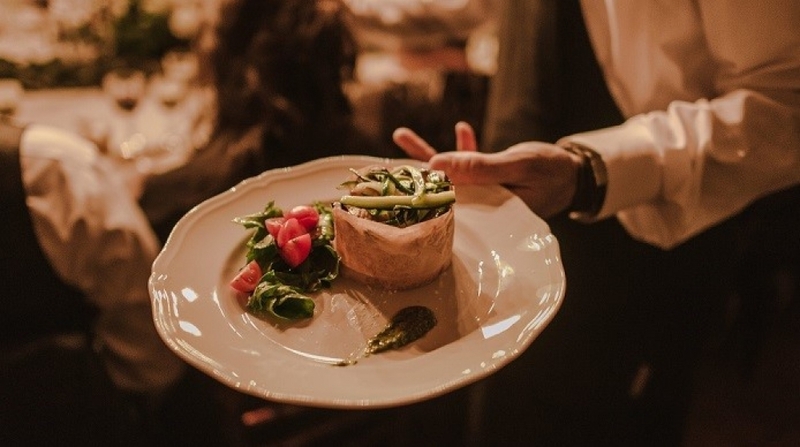 Robiglio catering is able to satisfy even the most refined palate by offering well studied menus using only the finest seasonal produce. 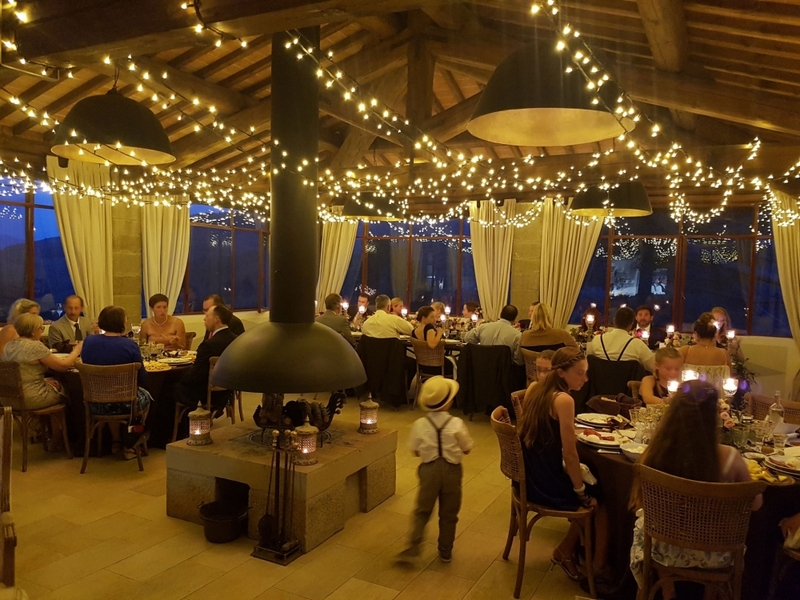 The chef’s vast knowledge of traditional flavors and a continuing search for innovative dishes is combined with a rich selection of only the finest wines and choice of after dinner liquors and cocktails . 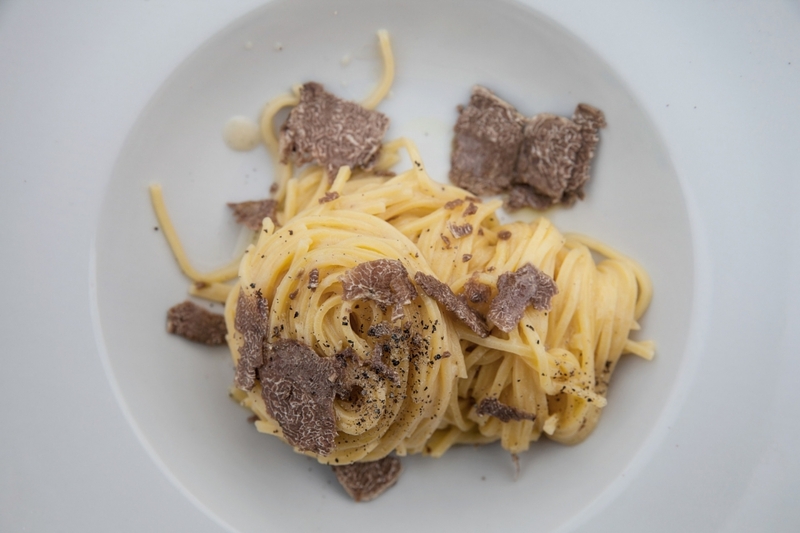 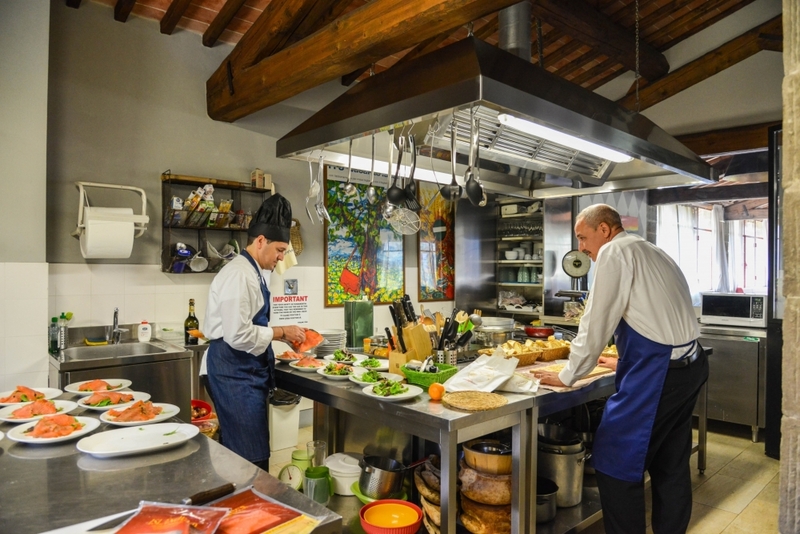 Robiglio maintains their perfect quality and service by working on a daily exclusive basis and to a limited number of guests. 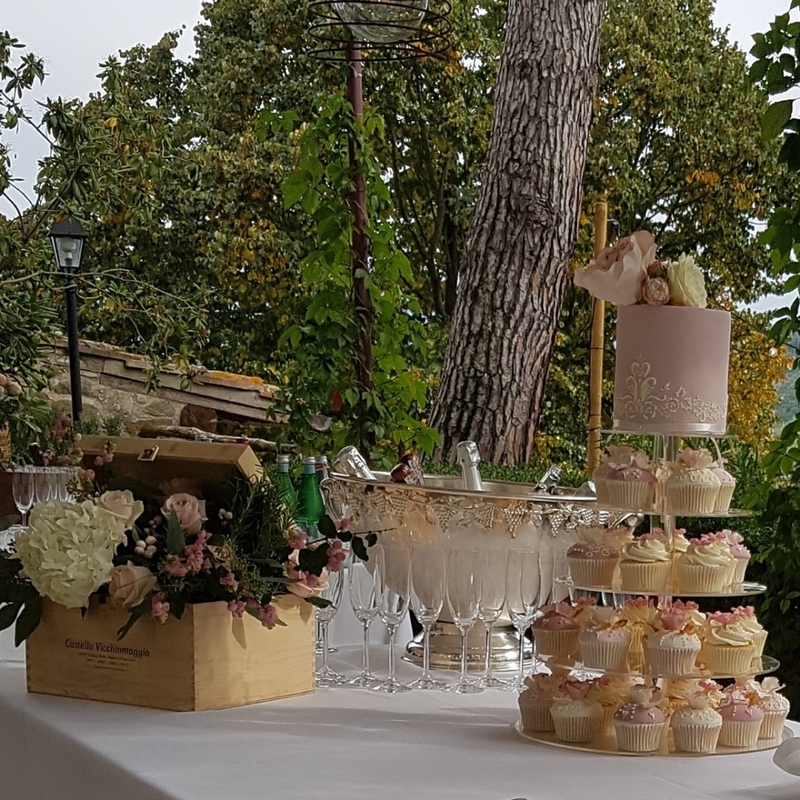 After a lot of years managing a large and well known bakery and four coffee shops , now Edoardo is more dedicated to the family Estate , a beautiful property in the Tuscan countryside , producing wine and olive oil , ideal place to host a cozy small wedding or a special birthday party , enjoying traditional food and a glass of good Chianti . 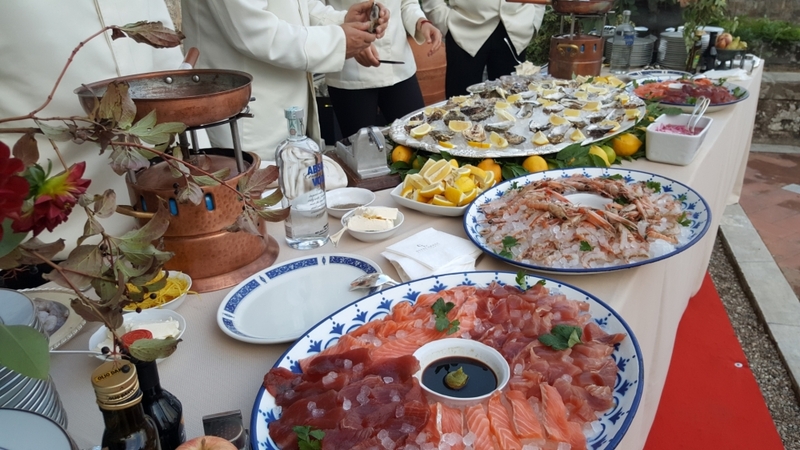 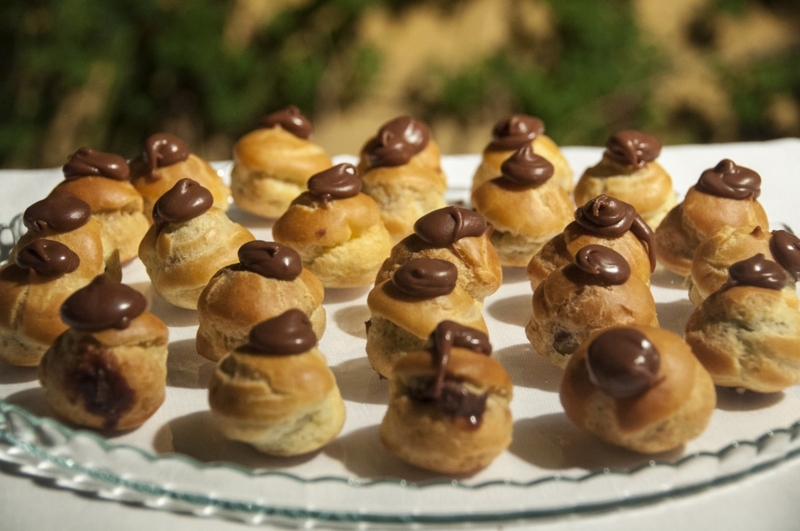 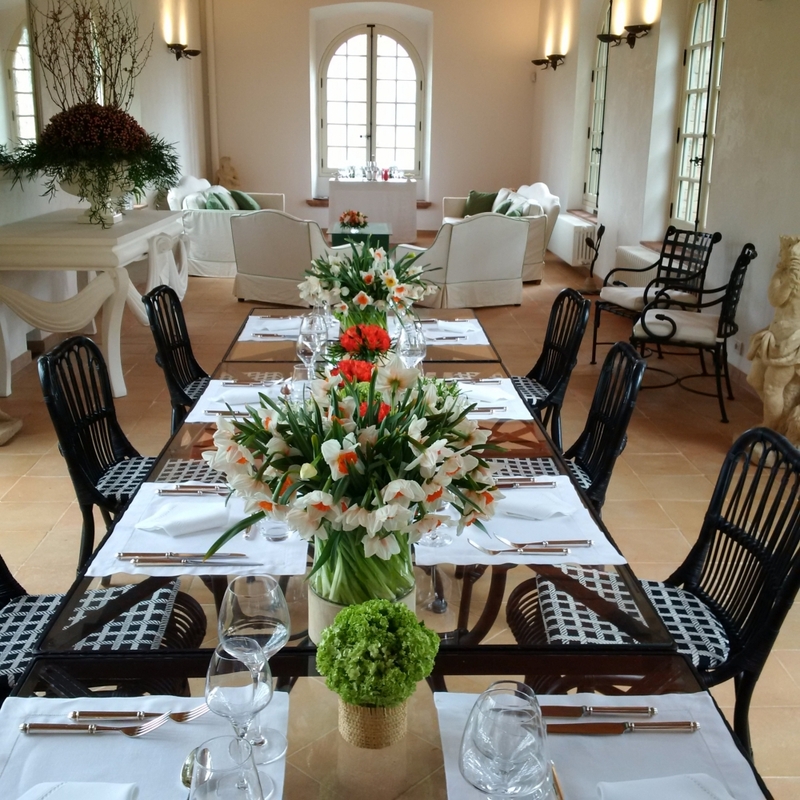 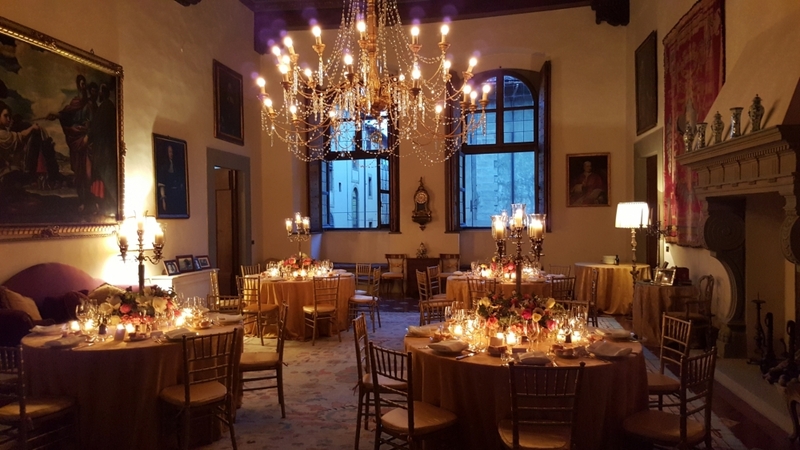 The Estate of Petroio , with its Villa and Borgo can sleep up to 30 people , offering a typical Tuscan landscape not far from Florence and the possibility of a fully staffed service where Edoardo and his staff’s knowledge in the catering business , is a huge plus for all the guests. 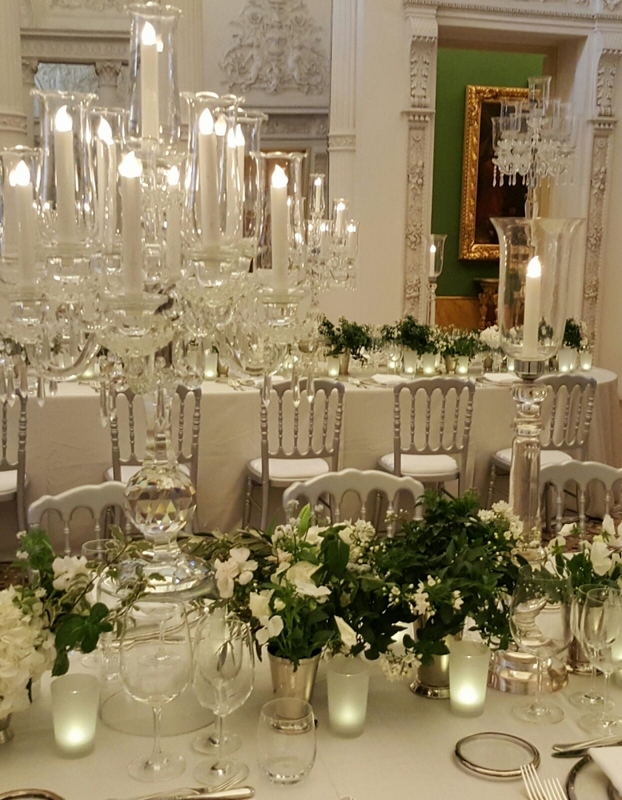 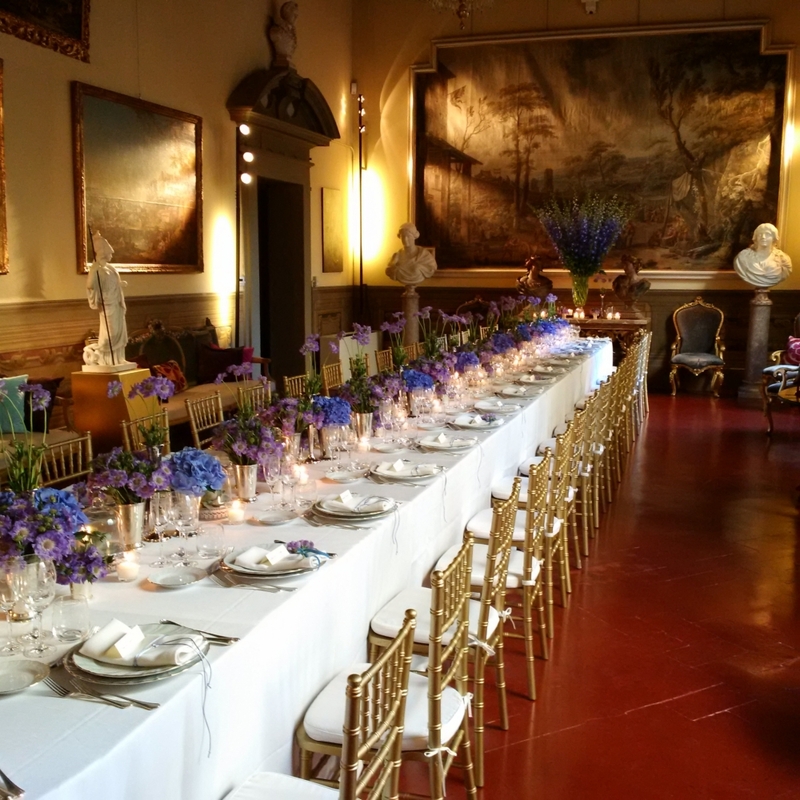 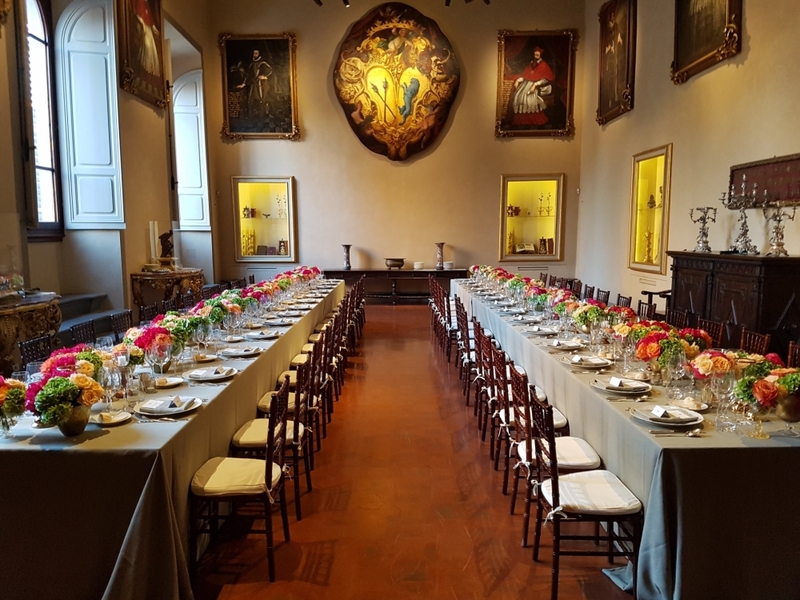 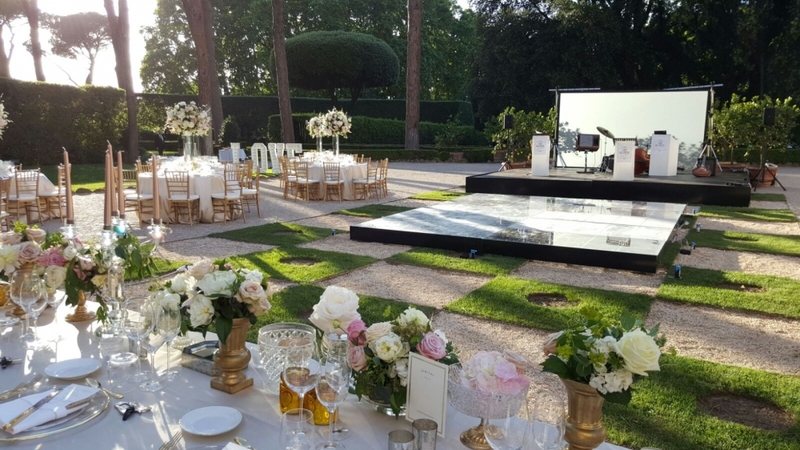 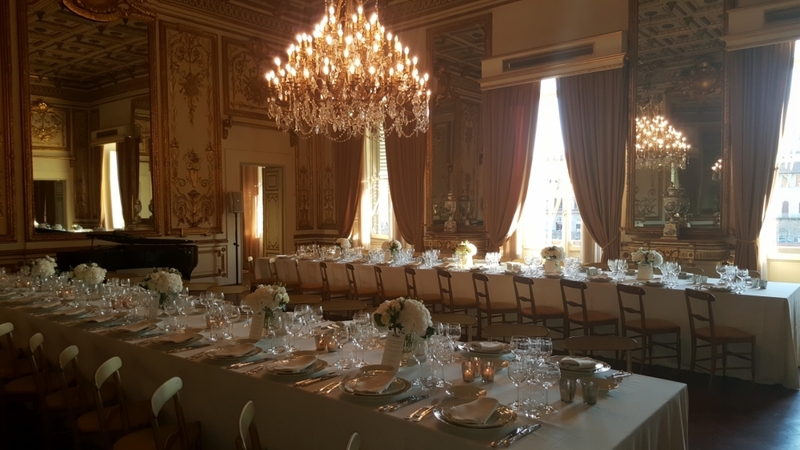 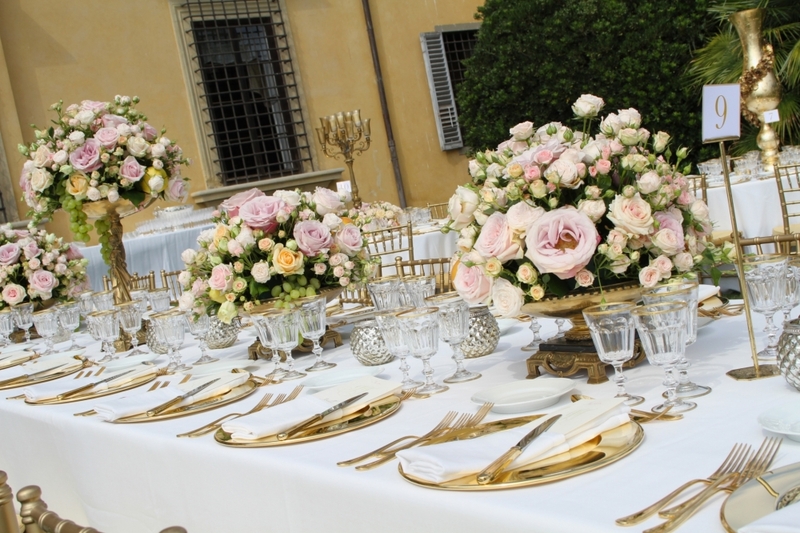 Robiglio in cooperation with Dream Weddings is able to offer the additional service of wedding planning for those choosing Florence and surroundings for their special day. 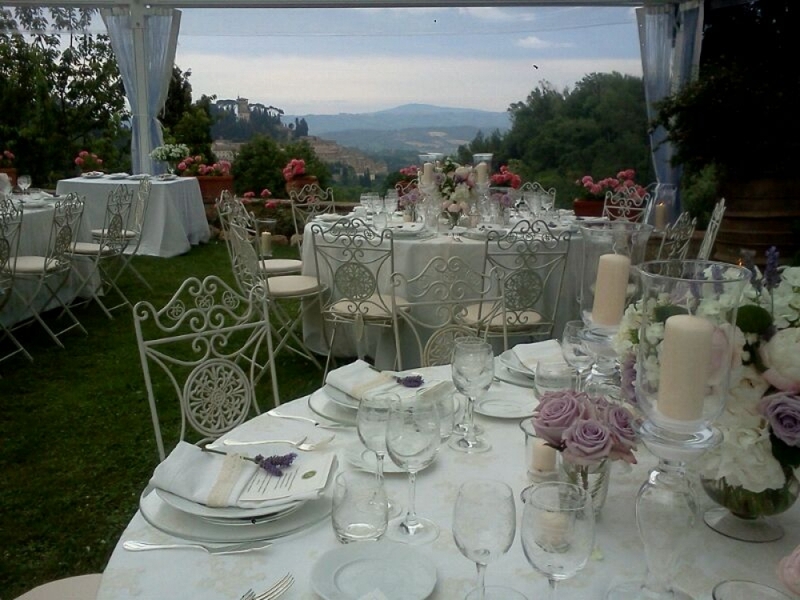 This service is advised to those traveling from abroad for their destination wedding in Italy. 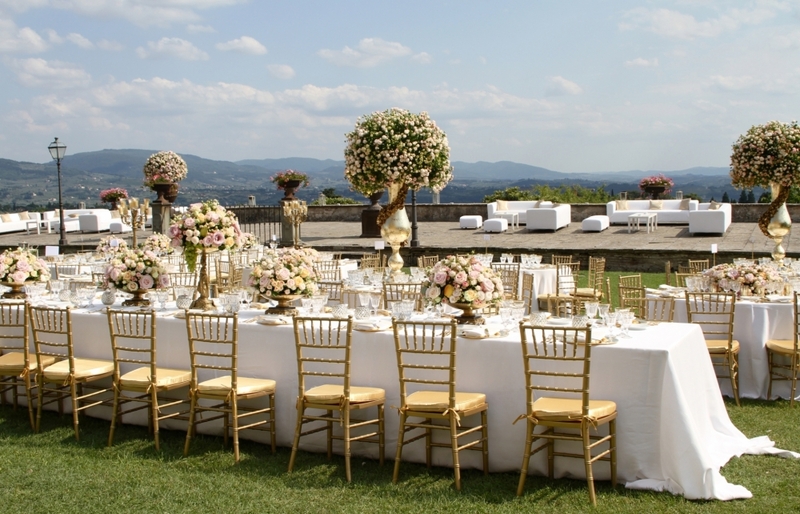 Francesca Resciniti is not only a professional planner but also an official celebrant , fluent in English , French and Spanish , she has been working for the past ten years selecting the perfect reception and ceremony venues for lots of couples , taking care of the paperwork management procedures , and designing the wedding look and feel in every single detail . 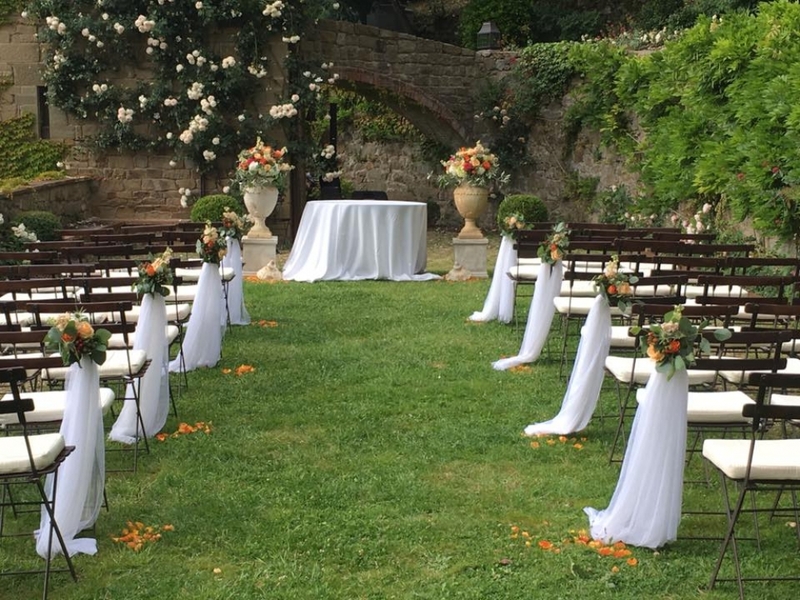 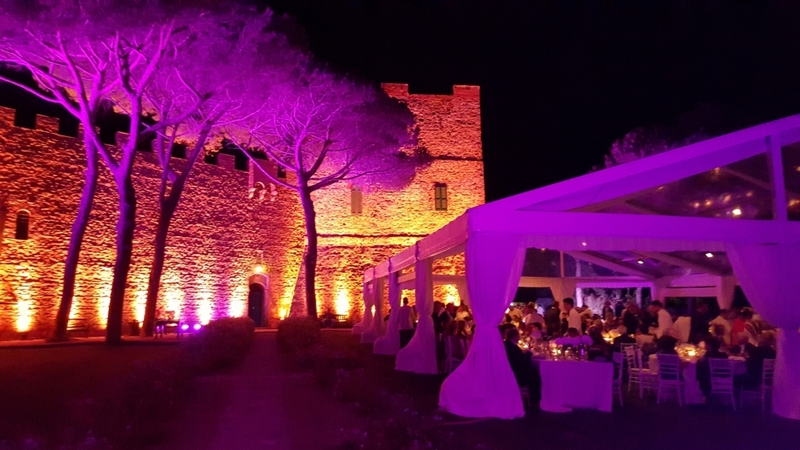 Edoardo and Francesca work as a team to make your wedding day seamless and exciting .